Handmade soft poly crepe robes with matte finish designed to add style, elegance and comfort to brides and bridesmaids alike getting prepared for their wedding. Matching lace is included in the price which is a great plus and makes the robes even more beautiful! The light and comfortable crepe fabric feels and looks exquisite. With 5 colors to choose from it is easy to design the robes that will perfectly compliment the colors of the wedding. The quality and comfort make them perfect for casual wear around the house making these robes the perfect gift for bridesmaids to wear more than once. 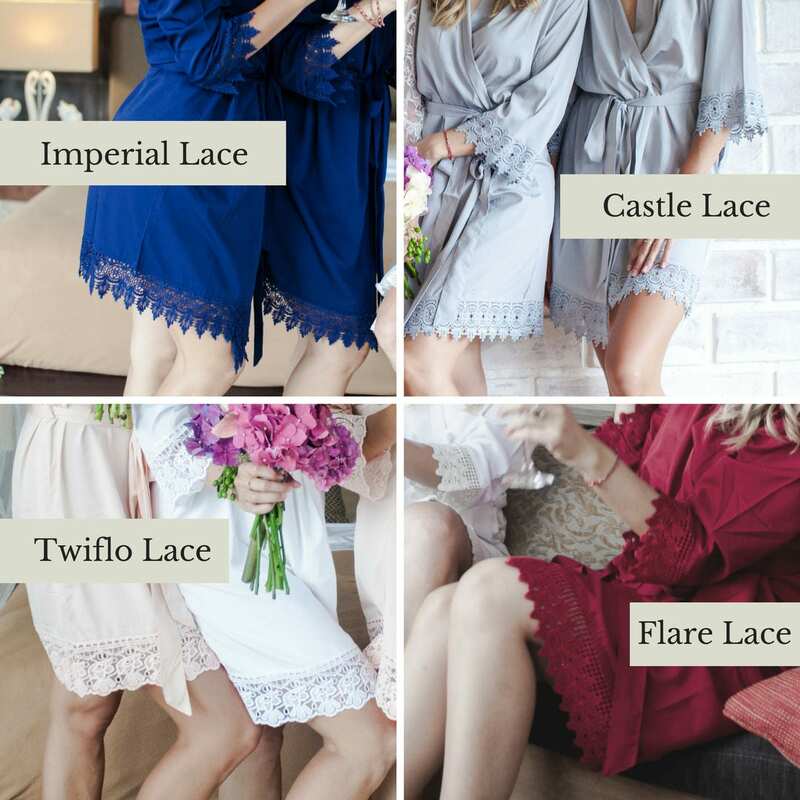 To further personalize the robes, we are happy to adorn the robes with lace in any of our four styles. 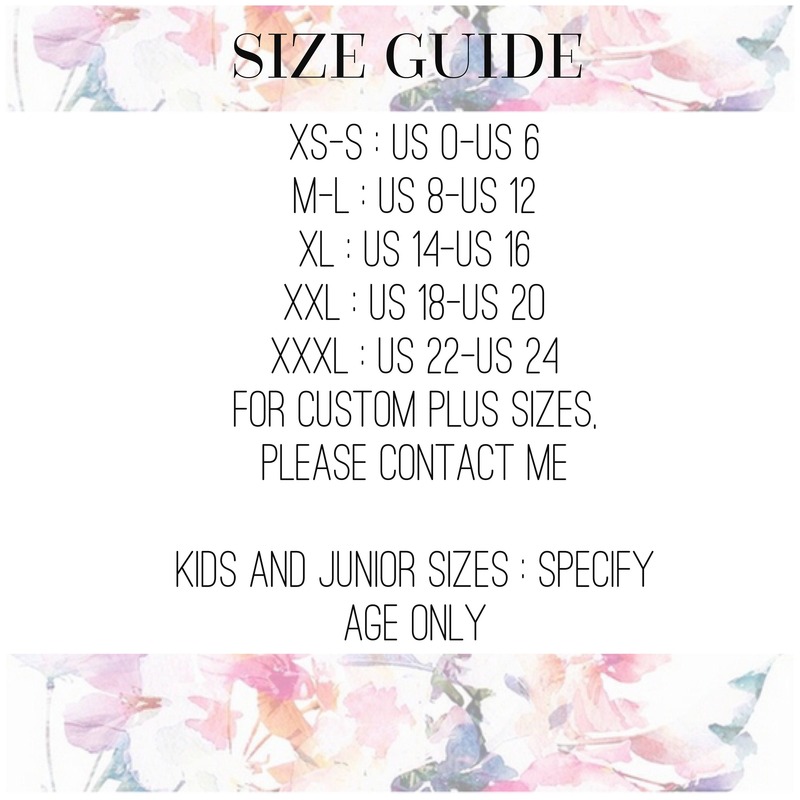 Embroidery Text options available: Names, Monograms, Initial, Titles and Date.